As your local abattoir in Ardrossan, we offer a range of services for processing and curing steer, hog and game. Our butchers have many years of industry experience and can custom process your order to your specification. We also offer processing for wild game in addition to our selection of sausage and cured meats. At Kastelen Sausage & Fine Meats, we are well-known for our high quality sausages. 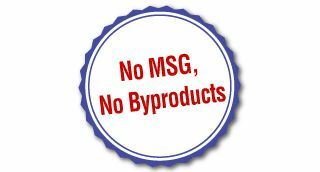 In addition to our regular products, we can custom cure a selection of our products without MSG or gluten. See what separates our products apart from the rest. For more information about our services, contact us today.